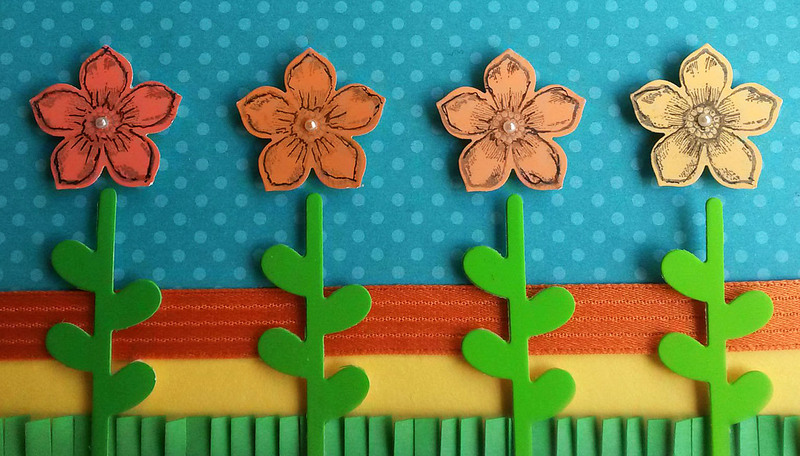 Paper Seedlings: HOW DOES YOUR GARDEN GROW? 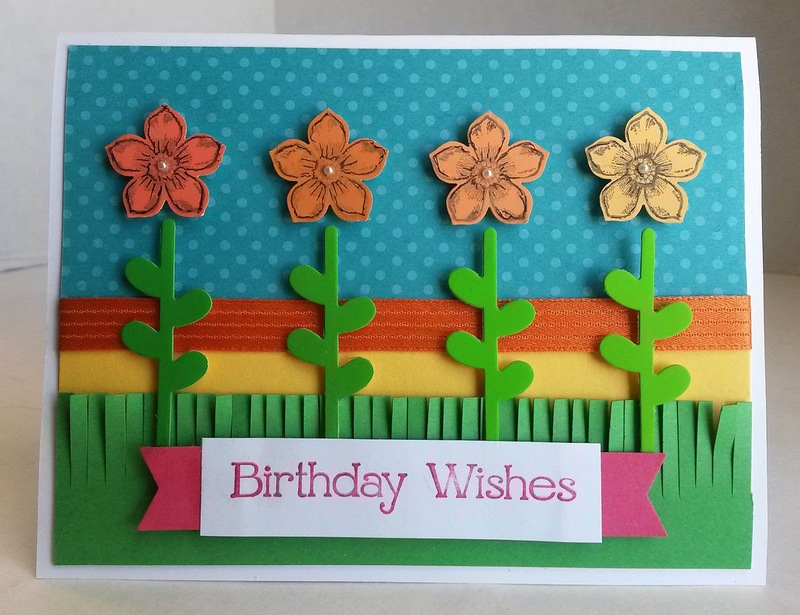 This is such a cheerful card, Linda! What a great way to brighten your winter day. What a great idea - using paint chips!! Thanks for sharing on the Pleasures of the NW's DIY Party! So cute and colorful! What a fun idea to use paint chips! Super fun card! Love the colors!Thank you for sharing on Merry Monday! Sharing on Twitter! Have a great week! Cute card, as always! Thanks for sharing at Celebrate Your Story! What a cute card and so nice to recycle paint cards. Hope it warms up soon. So cute. This card caught my eye right away as I was scrolling though the linkies. Everything is so precise and pretty. Flowers are sure to come back.....eventually. I live in Northern Canada so its eons of winter yet. This is a nice little card to cheer up a friend. 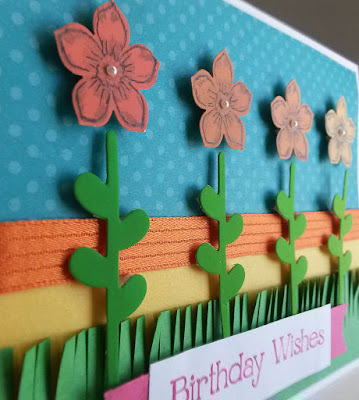 What a sweet and beautiful card. Thank you for sharing at Dishing it and Digging it link party. Now that is something pretty to look at on a dreary winter day! Thanks for sharing this at the DI & DI Link Party. We're still surrounded by plenty of sunshine here, but this cheery card still brightened my day! Thanks for sharing it at #FridayFrivolity! 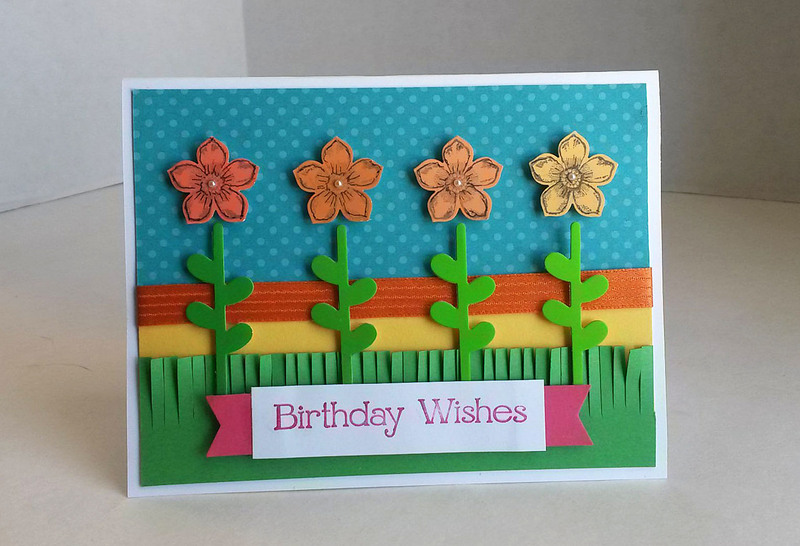 Hi Linda, I love how spring & cheery your card is!! Thanks for joining us at the Inspiration Spotlight party. Always great to have you! !